Want to enjoy a quieter and more peaceful home or office? Energy costs are forever increasing am sure you would like to reduce that too!! The answer is Impala Double Glazed Units also known as Insulated Units. Double Glazing? Why Double Glazing? What are the Benefits of Double Glazing? What is Double Glazing? Double Glazing is the combination of airspace and multiple glass panels which creates an additional barrier that decreases the air-to-air temperature transfer, while reducing direct and radiant temperature transfer from outside or inside the building. The panes of glass in IGUs/DGUs are separated by a spacer and a still layer of air or gas. The typical space between panes ranges from 6 mm to 20 mm. A minimum space of 12 mm is recommended for optimum thermal performance. A wide range of different glass types, such as low-e, solar control glasses in toughened, laminated or digitally printed, can be used in double glazing units to further increase energy efficiency and noise control, and design. Low-E Glass will further reduce the amount of heat escaping. The glass is then fitted into window frames, which is made wider to accommodate the two panes. Noise pollution is a common problem in many parts of the word especially if you live or work in a busy urban area or near the airport, train station or any factory area. It is really irritating and nuisance when due to outside noise you cannot communicate, work, watch your favorite television shows or even sleep. Double glazing your windows can dramatically cut any noise pollution that you might suffer from offering an ACOUSTIC SOLUTION. Impala Double Glazed Units are an ideal energy efficient choice. 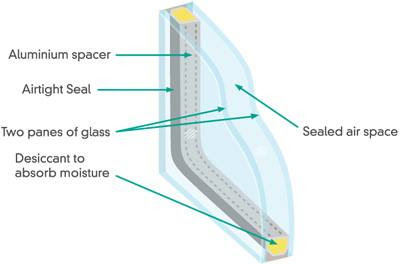 The sealed air gap between the two panes acts as an added layer of insulation. This added thermal resistance reduces the amount of heat escaping in winter and keeps your home at a more comfortable temperature. Impala Double glazing has the reverse effect in summer, preventing unwanted heat from coming into the home. This extra insulation lessens your reliance on artificial heaters and air conditioners and can ultimately reduce your energy costs. It would be great saving on the bills! When you are close to a window, your comfort is also affected by the temperature of the glass. With double glazing it’s harder for the unwanted outside temperature to transfer through, leaving the inside pane close to room temperature. Double glazing also reduces condensation which can result in the unhealthy formation of mould. Important point to note during installation is windows need to be considered as a whole unit. The framing material you choose to complement your glass may enhance its performance or in some cases reduce its energy efficient properties. Standard aluminium window frames readily conduct heat and cold and if not thermally enhanced, may eliminate any benefit from installing expensive double glazing. How well the cavity is sealed and the type of spacer used is also an important factor to consider. 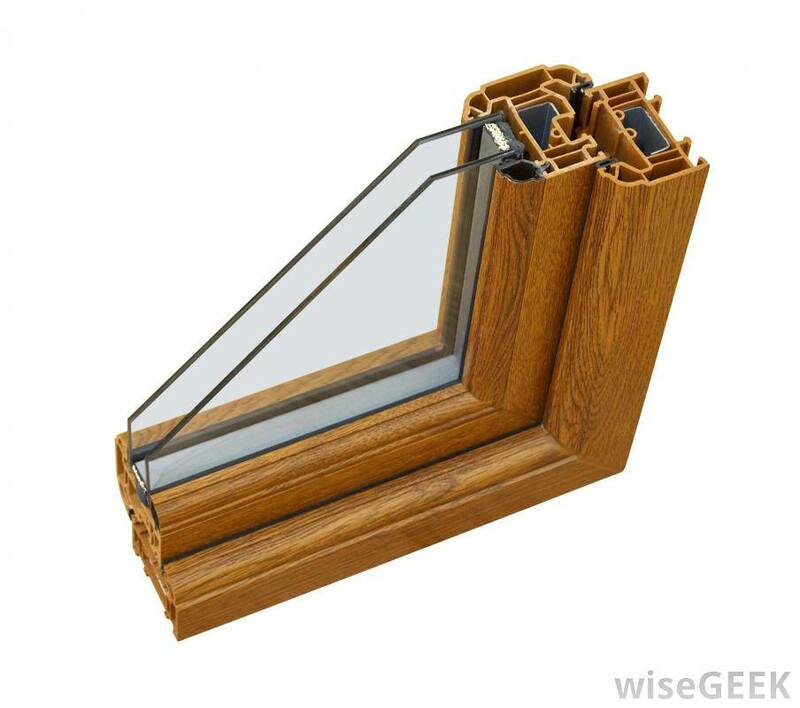 If the double glazed unit is not sealed properly or if the spacer does not contain adequate desiccant, it can reduce performance and condensation will appear on cold surfaces.